When you work with a provider to produce electronic enclosure assemblies, value added services, battery packs or a certain type of cable assembly, there are a number of criteria you want them to meet. For example, the wiring harness should be designed and developed to effectively address your functional requirements (e.g. impedance or dielectric strength). 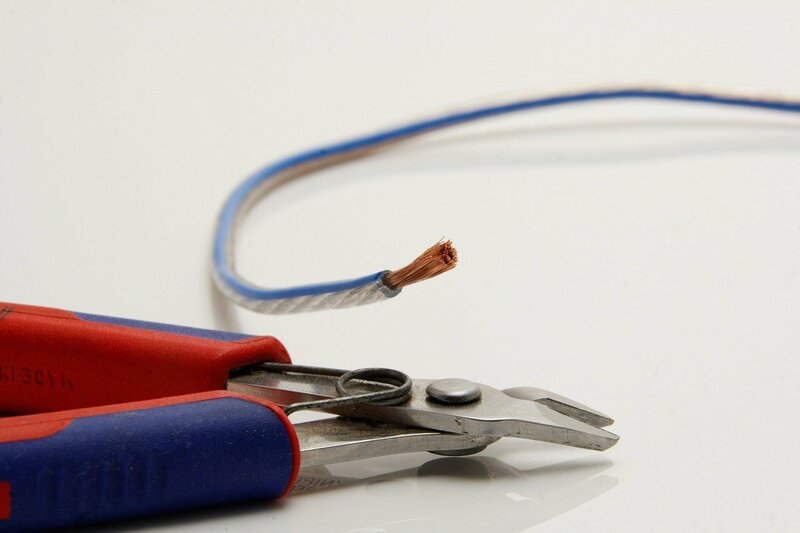 In addition, the project — from design to prototype production to producing the cable assembly in quantity — should be cost-effective and stay on budget. What’s more, the completed product should be delivered according to your timeline. However, achieving all of these objectives is not enough if the finished product does not live up to your quality standards as well. 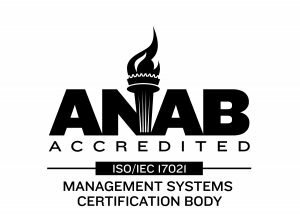 One of the most respected systems for ensuring process quality is what is known as ISO 9001 Quality Management System standard. Developed by the International Organization for Standardardization, this quality management standard provides guidance to organizations in a wide range of industries as they seek to achieve and maintain excellence in their work. At Rapport, we have a well-defined quality policy, quality system and a mission to continually comply with the requirements of the ISO 9001 standard. We use customer surveys and/or their respective scorecards to measure customer expectations related to quality level, pricing, on-time delivery, and support. We continually reduce instances of non-conformance and customer complaints relative to the preceding year’s RMA Complaint and Corrective Action Data. We maintain competitive pricing as compared to a sampling of our competitors. We know that when we are meeting or exceeding these goals, our customers are happy and our business thrives. Delivering an Outstanding Wiring Harness: ISO 9001 at Rapport, Inc.
We have secured a commitment to quality from senior management. An insistence on quality starts at the top. 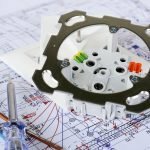 Consequently, our management team continually reaffirms our focus on meeting or exceeding ISO standards, and our production teams mirror that commitment every day. We have documented our quality goals and objectives. In order for team members to achieve quality objectives, they must know precisely what those objectives are. Our goals are documented, communicated and available to everyone in the organization. We have established clear lines of communication about quality. When issues affecting quality arise, team members throughout our organization know that they are expected to address them promptly. They also know who to talk with and understand that we have an “open door” policy regarding our goals of process and product excellence. We performed what is known as a “gap analysis” in implementing our quality program. In order to raise your quality level, you must understand where your existing program is succeeding and where it is failing. (And, frankly, you have to be comfortable with the word “failing” in order to succeed.) We made that assessment prior to launching our program and continue to look for gaps in our quality efforts during regular internal, 3rd party and customer audits. We provide training to team members at all levels of the organization. In order for a company to work in unison toward quality goals, everyone must be on the same page. We ensure that that is the case by educating our staff and refreshing their training as needed and as changes in our system take effect..
We empower leaders to make changes to processes to ensure ISO 9001 compliance. Identifying production issues is one thing; making modifications to address those issues is another. We give leaders the authority to make changes to our Quality Management System that better align our efforts with the ISO 9001 standard. We seek input from customers, suppliers, and other business partners. In order to meet the needs of the other companies in your business ecosystem, you must have an in-depth understanding of what those needs are. We contact our customers and others on a regular basis to get a frank assessment of our efforts to date and also to inquire about any changes in their requirements. We have created a culture of quality. While goals are important, objectives are really a means to an end. Ultimately, what you want to do is create a culture where high-quality work is the natural output. We have done that at Rapport, Inc., and we continue to invest in supporting that culture. ISO Auditing at Rapport, Inc.
Our company is audited annually to ensure that we comply with the ISO 9001:2015 Quality Management System standards. These audits are performed by Orion Registrar. 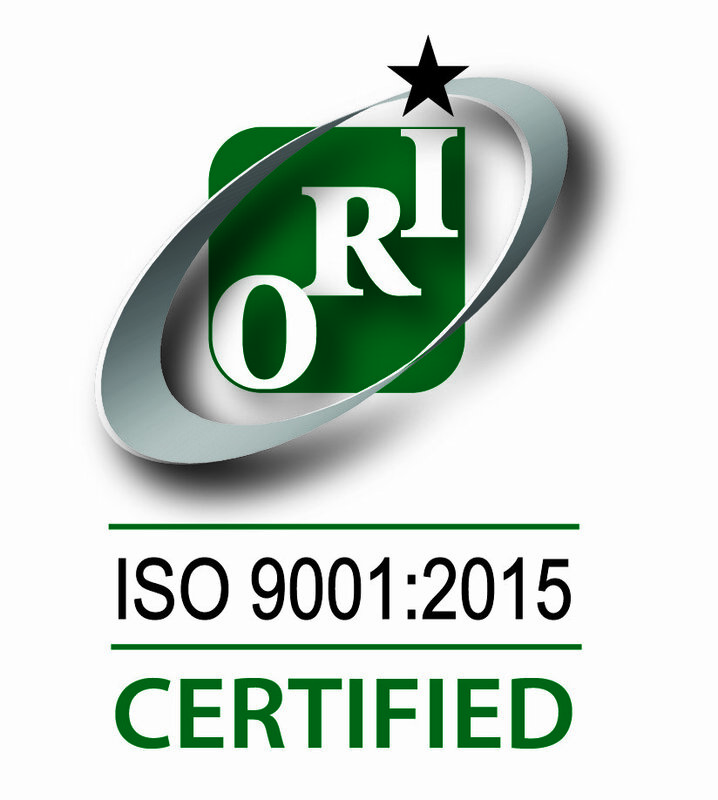 While the process takes time, ultimately, the ROI on our ISO 9001 commitment has been, and continues to be, significant. Our insistence on delivering the best products has helped us develop a very positive reputation in our industry and enjoy steady, consistent growth. 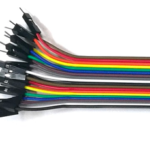 Our full-service facility outside of Denver can take a cable assembly or wiring harness concept from prototype to final packaging, quickly and cost-effectively. 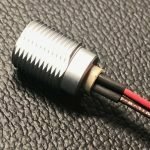 Contact Rapport, Inc. today to get answers to all of your questions about your unique cable assembly!